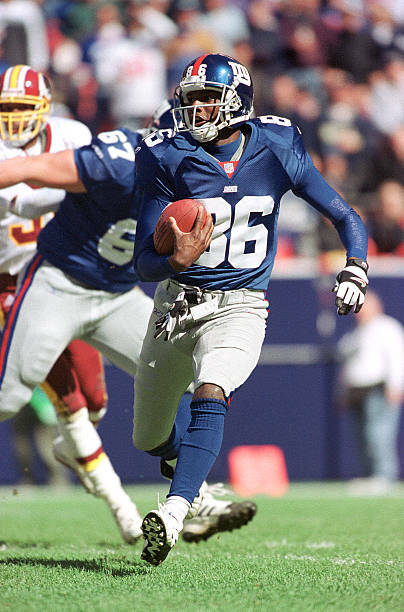 Ron Dixon is a former Wide Receiver for the New York Giants. He played in the National Football League from 2000-2005 when it was then ended prematurely by a career ending injury. Since then Ron has dedicated his life to helping people. He is now a health insurance agent and a Director of Public Relations for Tencom Group. He is currently working on creating a health/disability insurance program for athletes so that what happened to him does not happen to any other players. He then furthered that calling by joining up with Compel America to ensure that people of all ages get the help that they need to stop bullying.